HMD Global released its first X series smartphone, the Nokia X6, in May this year. The company then released a more affordable X-series smartphone—Nokia X5—in China roughly two months later. Both these smartphones were then launched in the Indian market as the Nokia 6.1 Plus and Nokia 5.1 Plus back in August. After multiple rumors and leaks, HMD Global has finally launched the Nokia 7.1 Plus in China. However, in China, this handset is a part of Nokia’s X Series line-up and has been named the Nokia X7. 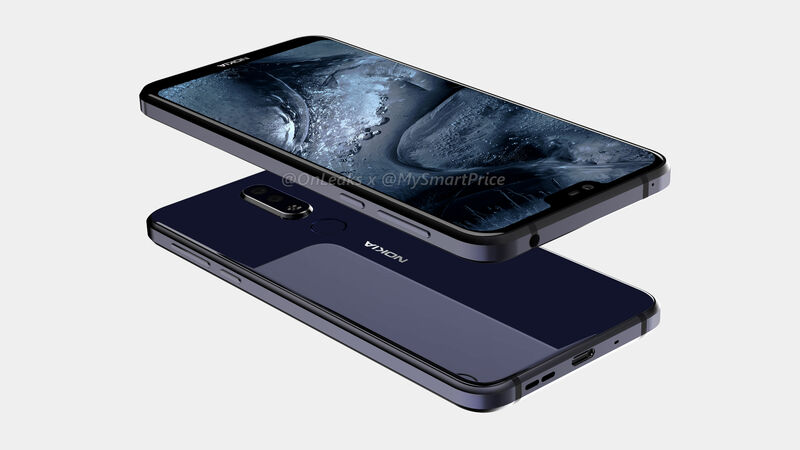 It is expected that the Nokia X7 will be marketed as the Nokia 7.1 Plus in other markets when the phone finally launches elsewhere. 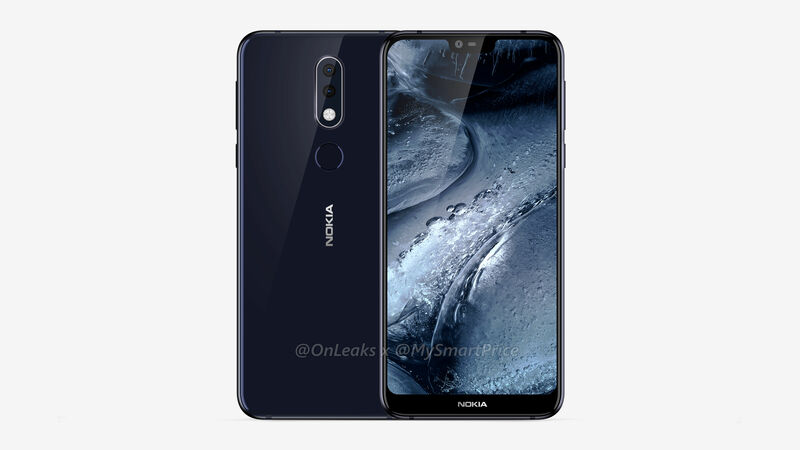 There are also reports that say that this phone could also be sold as the Nokia 8.1 elsewhere. 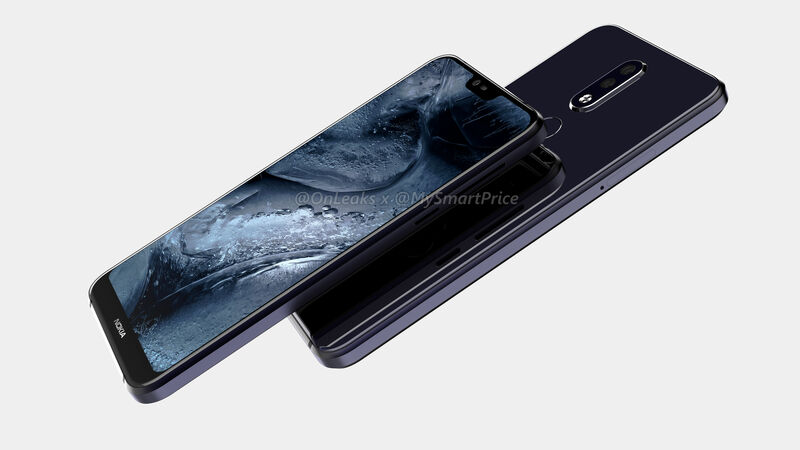 We at MySmartPrice were among the first ones to release the first official renders of Nokia 7.1 Plus thanks to our collaboration with @OnLeaks. Back then, however, the complete specifications of this new smartphone were not known. Since that no longer is the case let’s take a detailed look at the brand new Nokia 7.1 Plus. As far as the design of the Nokia 7.1 Plus goes, this handset looks similar to Nokia’s older Nokia 6.1 Plus. The Nokia 7.1 Plus boasts of a metal frame in the middle and has a glass coating at the front and back. The new phone looks premium but has a fairly large chin at the bottom with the Nokia logo printed on it. As mentioned earlier, the display on the Nokia7.1 features a notch. 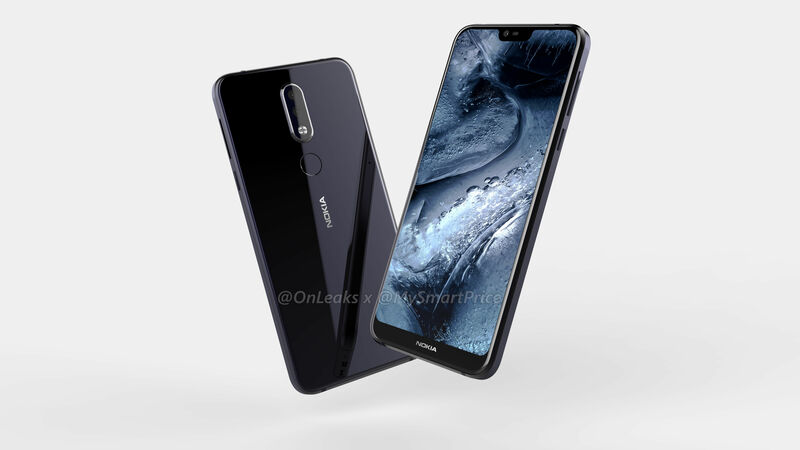 Thankfully, however, this notch isn’t as deep as we have seen on some other handsets and is similar to what the Nokia 6.1 has. On the back, we see a vertically placed dual-camera setup and an LED flash. The fingerprint scanner is placed right below this camera setup. We can also see a USB Type-C port at the bottom along with a 3.5mm headphone jack. The handset also features Carl Zeiss optics and even comes with a ‘ZEISS’ moniker in between the two camera lenses. Nokia 7.1 Plus vs Nokia 7 Plus: What’s The Difference? The Nokia 7 Plus launched in India earlier this year. The phone is powered by a Snapdragon 660 octa-core chipset paired with 4GB of RAM and 64GB of storage. The display is a 6-inch 1080 x 2160 Full HD+ resolution IPS panel with an 18:9 aspect ratio. As for the cameras, the handset features a 12MP + 13MP dual-camera setup with ZEISS optics and 2x optical zoom, while the front houses a 16MP selfie shooter. This entire package still fetches for Rs.25,999. The Nokia 7.1 Plus will certainly be an upgrade with its Snapdragon 710 processor and bezel-less screen in pretty much a similar form factor as its predecessor. Even if the sensor size doesn’t change over from the older phone, there should be enough optimizations under the hood to make the end result noticeably better. Since the Nokia 7 Plus is so close to receiving the Android 9.0 Pie update, the Finnish company can greatly benefit if it releases the 7.1 Plus with the update out-of-the-box. Nokia 7.1 Plus: How Will It Fare Against The POCO F1? To say that the launch of the POCO F1 (review) disrupted the smartphone market, would be an understatement. While it obviously doesn’t live up to the same standard Nokia smartphones have set in terms of their aesthetics, the Xiaomi phone certainly has enough juice under the hood to give offer tough competition. In the end, the Snapdragon 845 powering the POCO F1 undoubtedly trumps the Nokia 7.1 Plus’s Snapdragon 710 chipset. One could argue that the Nokia smartphone can be better with its stock Android experience as opposed to the customized version of MIUI that runs on the other Xiaomi handset. But this matter becomes subjective and comes down to an individual’s personal preference. The only tangible aspects where the Nokia 7.1 Plus has the potential to beat the POCO F1 is with its camera, battery, and pricing. The POCO F1’s rear 12MP + 5MP setup and 20MP front shooter performed marvelously in our testing. So did its 4000mAh battery. 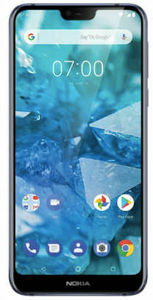 If the Nokia 7.1 Plus is able to offer comparatively better camera prowess and battery life, then it has a chance to provide enough incentive for customers. But these two aspects will be rendered useless if the Finnish brand isn’t able to match up with a comparable price tag.